Melissa Bocanegra is an associate attorney of the firm and is working with the firm’s business law, litigation, and public agency departments. In 2014, Ms. Bocanegra graduated from the University of the Pacific with a B.A. in Political Science and a double minor in Philosophy and Pre-Law.  She joined Neumiller & Beardslee in 2017 upon earning her Juris Doctor, with distinction, from the University of the Pacific, McGeorge School of Law. 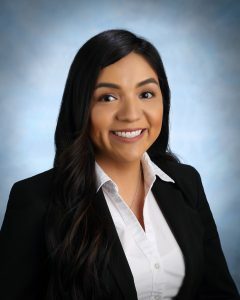 While at McGeorge, Ms. Bocanegra was selected to participate in the Sacramento County Bar Association Diversity Program, became a member of the Traynor Honor Society, and graduated in the top 22% of her class. She also received the Witkin Award for Global Lawyering Skills II and the Dean’s Commendation in Commercial Law. Ms. Bocanegra also participated in the Global Lawyering Skills II Oral Argument Competition and was named Top 16 Oral Advocate. In her last year of law school, Ms. Bocanegra was selected to join McGeorge’s Moot Court Program, as an Oral Advocate, where she co-authored the Second Best Brief for the Thomas Tang Moot Court Competition and was named Best Oralist Runner-Up for the National Cultural Heritage Law Moot Court Competition. Ms. Bocanegra is a Stockton native. She graduated from Weston Ranch High School in 2010. She speaks fluent Spanish. Ms. Bocanegra enjoys yoga, reading, and spending time with her family. Ms. Bocanegra was admitted to practice law in California in 2017. She is also admitted to practice before the U.S. District Court in the Eastern District of California. Ms. Bocanegra is a member of the Judge Consuelo M. Callahan American Inn of Court and the San Joaquin County Hispanic Chamber of Commerce.